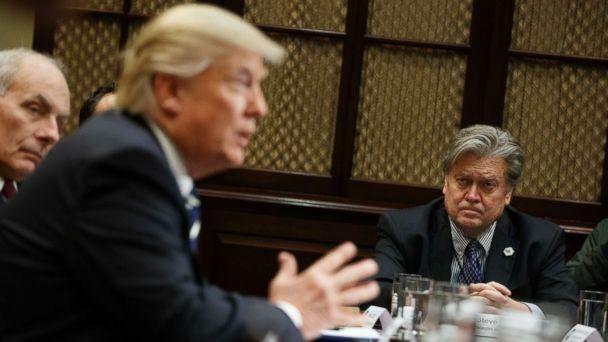 VietPress USA (Jan. 3rd, 2018): Today the Lawyers on behalf of President Donald Trump sent a letter Wednesday night to former White House Chief Strategist Stephen Bannon demanding he refrain from making disparaging comments against the president and his family. Trump attorney Charles J. 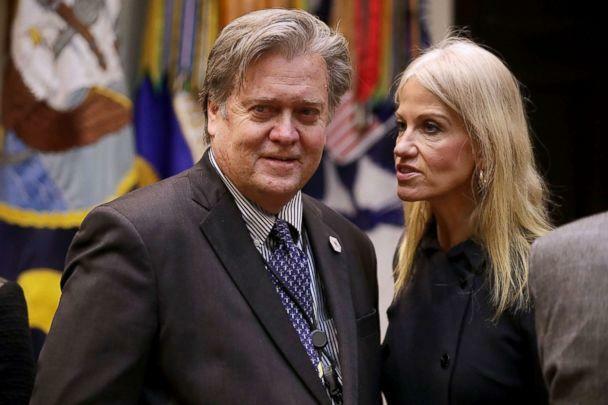 Harder of the firm Harder Mirell & Abrams LLP, said in a statement, "This law firm represents President Donald J. Trump and Donald J. Trump for President, Inc. On behalf of our clients, legal notice was issued today to Stephen K. Bannon, that his actions of communicating with author Michael Wolff regarding an upcoming book give rise to numerous legal claims including defamation by libel and slander, and breach of his written confidentiality and non-disparagement agreement with our clients. Legal action is imminent." 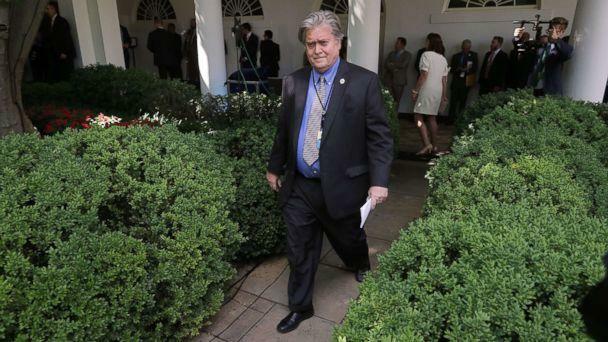 Lawyers on behalf of President Donald Trump sent a letter Wednesday night to former White House Chief Strategist Stephen Bannon demanding he refrain from making disparaging comments against the president and his family. The letter comes after excerpts from a forthcoming book by journalist Michael Wolff were made public Wednesday, causing a stir. 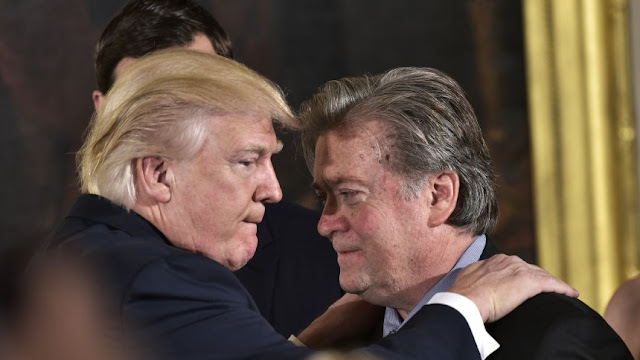 In the letter to Bannon, Harder, writes, "You [Bannon] have breached the Agreement by, among other things, communicating with author Michael Wolff about Mr. Trump, his family members, and the Company, disclosing Confidential Information to Mr. Wolff, and making disparaging statements and in some cases outright defamatory statements to Mr. Wolff about Mr. Trump, his family members, and the Company, knowing that they would be included in Mr. Wolff’s book and publicity surrounding the marketing and sale of his book." During the campaign, then-candidate Trump had all campaign staff sign a non-disclosure agreement which required all staff, according to campaign sources, to refrain from any disparaging comments against the candidate, his family or the Trump campaign and organization. Bannon has not responded to ABC News' request for comment. In the letter, Trump’s attorney writes, "Remedies for your breach of the agreement include but are not limited to monetary damages, injunctive relief and all other remedies available at law and equity,” although no dollar amount is disclosed. The letter then cites parts of Paragraph 8 of the Agreement: "Consent to Injunction. A breach of any of your promises or agreements under this agreement will cause the Company, Mr. Trump and each other Trump Person irreparable harm. Accordingly, to the extent permitted by law, and without waiving any other rights or remedies against you at law or in equity, you hereby consent to the entry of any order, without prior notice to you, temporarily or permanently enjoining you from violating any of the terms, covenants, agreements or provisions of this agreement on your part to be performed or observed. Such consent is intended to apply to an injunction of any breach or threatened breach." The "Damages and Other Remedies" part of the Agreement is then cited, "Notwithstanding anything to the contrary, each Trump Person will be entitled to all remedies available at law and equity, including but not limited to monetary damages, in the event of your breach of this agreement. Nothing contained in this agreement will constitute a waiver of any Trump Person’s remedies at law or in equity, all of which are expressly reserved." Towards the end of the letter, Harder writes "Further, as the prevailing party in any litigation arising out of your breach of the Agreement, Mr. Trump and the Company will be entitled to 'an award of reasonable legal fees and costs."